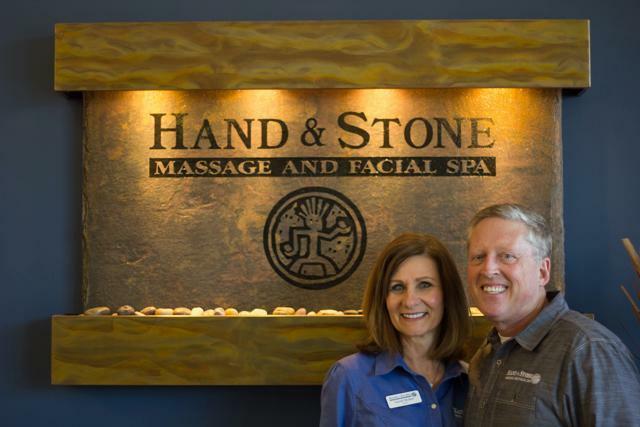 A visit to Hand & Stone is a passport into reasonably priced luxury. 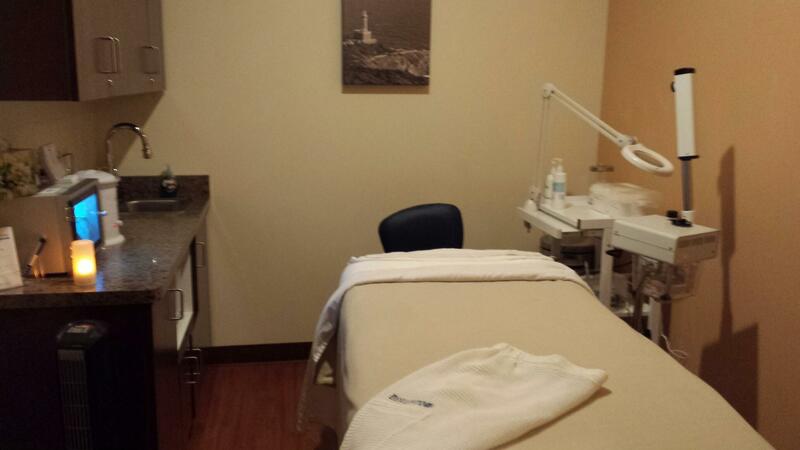 Our spa in Franklin, TN, offers a wide range of pampering experiences such as massages, facials, microdermabrasion, and hair removal. 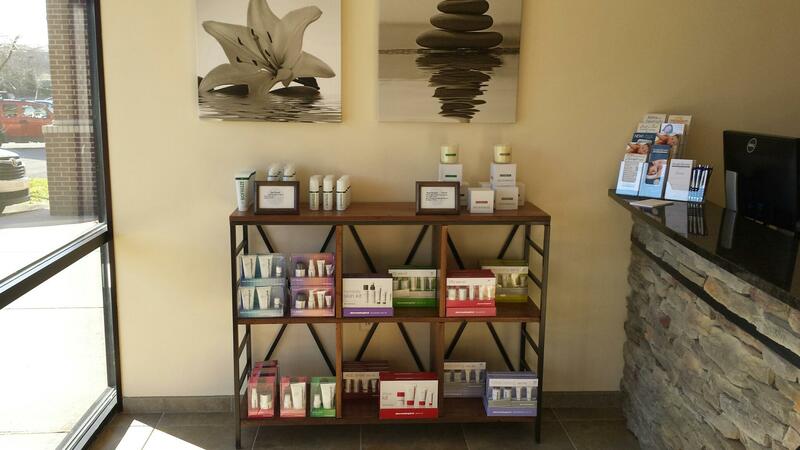 Make your spa treatment even more relaxing with the addition of peppermint, lavender, or eucalyptus aromatherapy. Hot towel foot exfoliations are another enhancement we can include. We want to give you the opportunity to look and feel your best affordably. 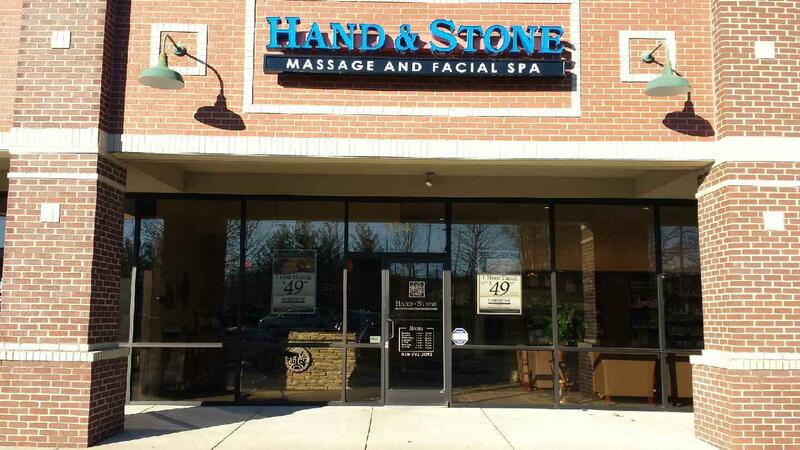 You can come in any time during our extended business hours because we accept walk-in clients. Men, women, and teenagers alike benefit from our work. 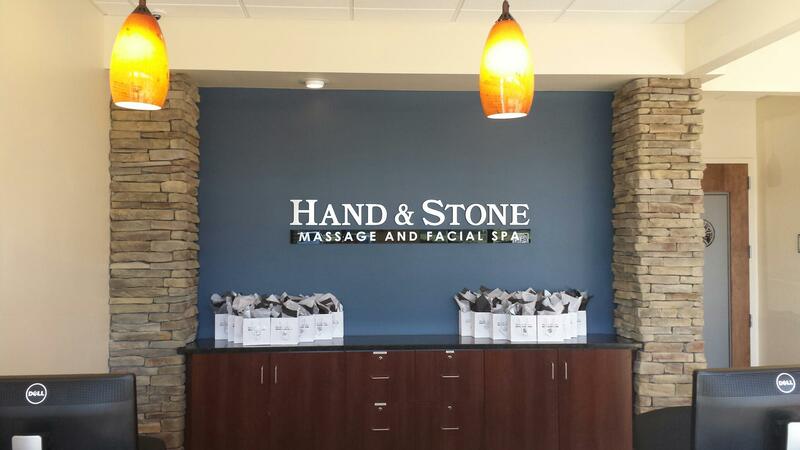 At Hand & Stone, we want to offer you a space where you can escape from the stress of life. We have a membership program that will provide you with opportunities for great savings on services at any of our spas nationwide. 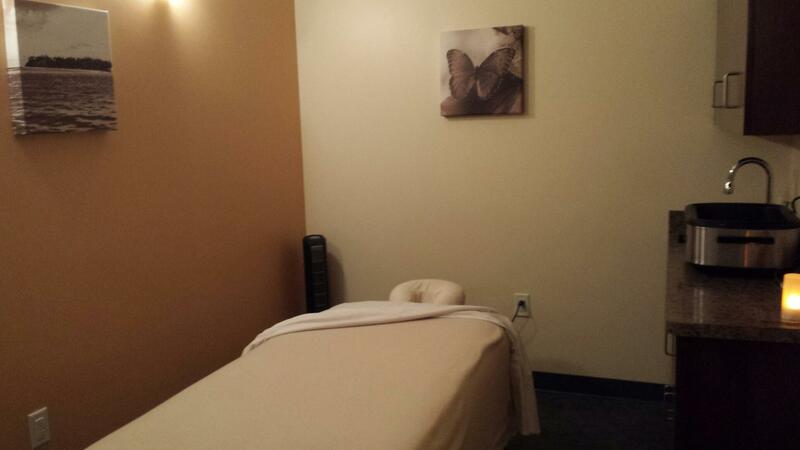 Contact our Franklin location today for more information, or drop by our spa and let the pampering begin. 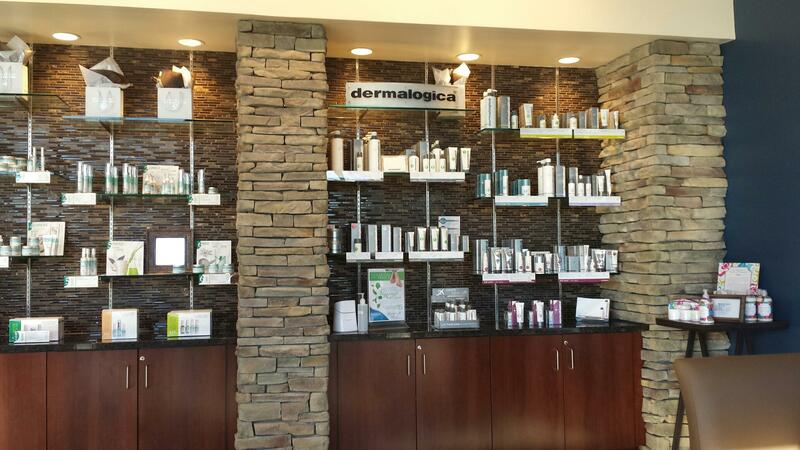 Request one of our Spa Associates to contact you, or call 615-549-8709.